Aga seemed to have not aged at all at 46. 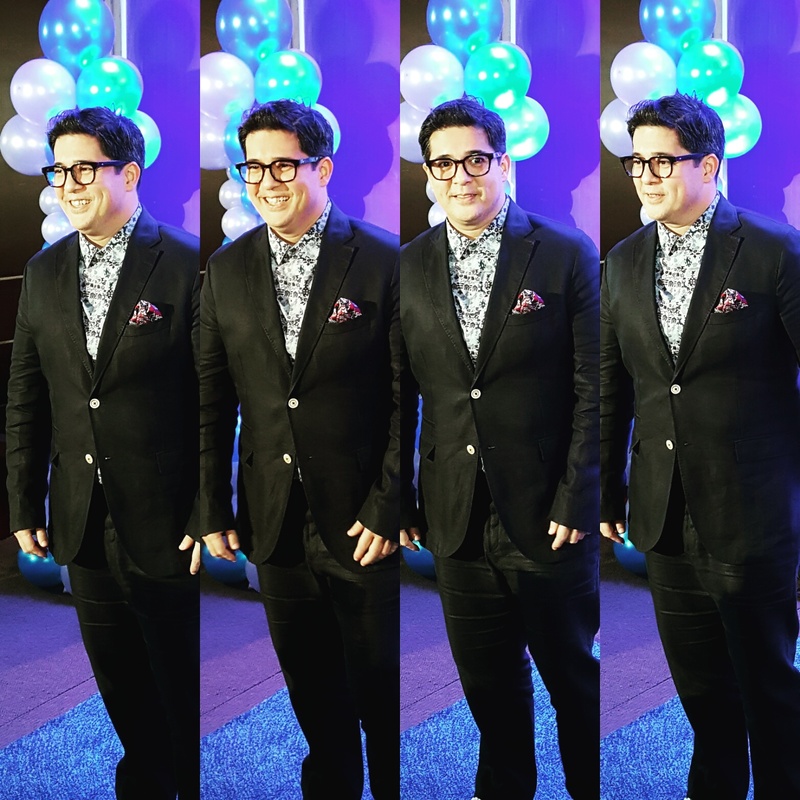 The ultimate hearthrob shared his excitement as the 4th judge of ABS-CBN's newest reality show Pinoy Boyband Superstar last night at 9501 Restaurant. 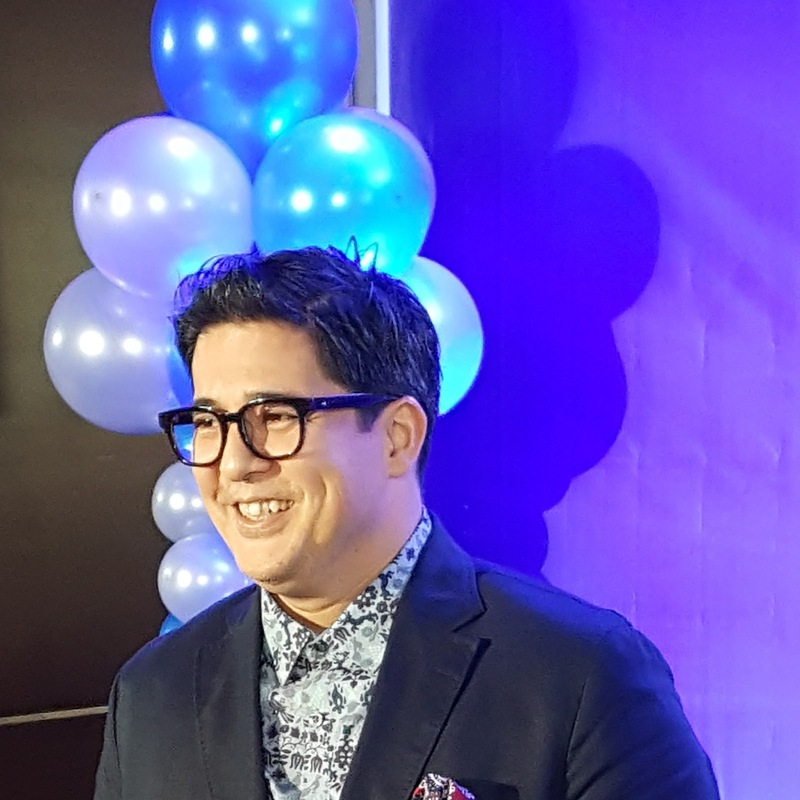 Aga had no idea that fans were waiting for his return as Kapamilya after his last film in Star Cinema with Angel Locsin(In The Name Of Love). It took him awhile before agreeing to join the Pinoy Boyband Superstar joining Vice Ganda, Sandara Park and Yeng Constantino slated to start this September. 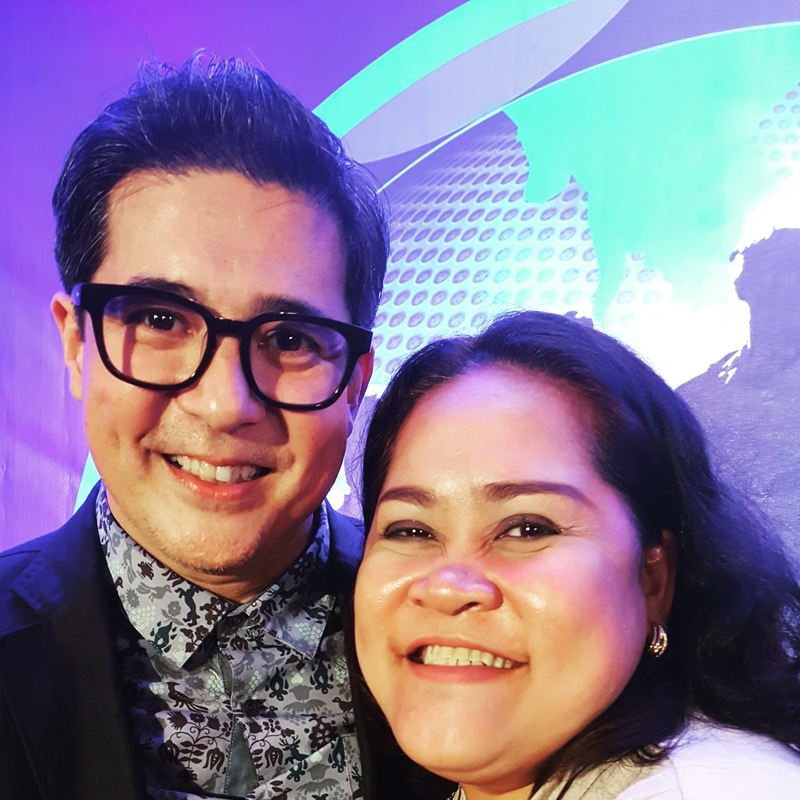 I have loved Aga since I was young following his career until he moved to TV5 years ago. When I had a chance to ask what he thought was the advantage of aspiring actors today compared to how he started, he mentioned the value of interacting with fans on social media which his own kids are beginning to explore. I'm already excited if Vice will be able to convince him to dance Pak Ganern or Sandara giving him tons of laughter at Pinoy Boyband Superstar. For more information, please visit https://www.facebook.com/BoybandPH/ and follow @BoybandPH on Twitter and Instagram for more updates.